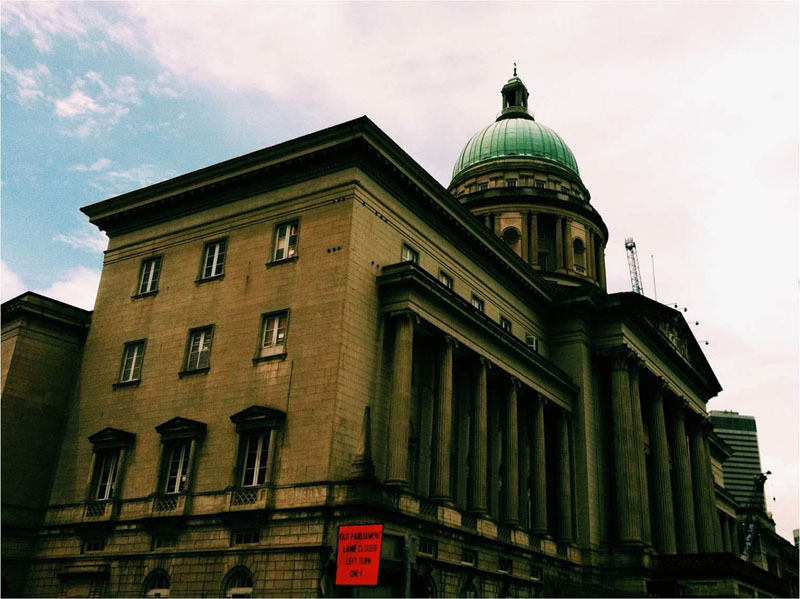 For many Singaporeans, what goes on in Parliament can be a bit perplexing at times. With our jobs, studies and family keeping us busy, we might have precious little time to spare pondering over Parliamentary affairs. Nevertheless, it is worth understanding what goes on in Parliament, as its debates and decisions can impact our lives directly or indirectly, sometimes in unforeseeable ways. One such debate, held on 9th May 2016, revolved around the issue of a potential increase in legal costs for the losing party in court cases between Singaporeans and the Government. Workers’ Party MPs rose to voice serious concerns about a new Bill the Government introduced to amend Section 29(4) of the Government Proceedings Act. Before the amendment was passed, if you brought the Government to court or vice versa and lost the case, the Government would have been able to claim legal costs from you, for up to two Government lawyers. That will now change. Putting jargon about the amendment aside, we sought help from MPs Ms Sylvia Lim and Mr Low Thia Khiang, to help us break it down for you. Could you share what the amendment might mean to the average Singaporean and how this change might affect them? Sylvia: When legal proceedings are concluded, usually the winning party will be awarded legal costs. The court has the power to determine the amount of legal costs to be paid. The change that the Bill brings is that now, in proceedings where the government is involved, the government can ask the court to certify that more than two government lawyers were required, meaning that the costs to be paid by the losing party would correspondingly increase (emphasis ours). Instead of paying legal costs for one or two lawyers, it is possible that the court may certify that the losing party pay legal costs for three or even more government lawyers. Unless one has very deep pockets, this is a scary prospect. Even if this current administration has no intention of doing so, do you think the amendment nevertheless may still inhibit Singaporeans from taking up cases with future administrations, since the amendment is now the law of the land? In other words, is there a lack of a safeguard here? Sylvia: One particular concern is that this new law applies to cases where a citizen may want to sue for judicial review. Judicial review is a public law action where the High Court is asked to review the rationality and reasonableness of government actions. It should be remembered that in Singapore, citizens have limited avenues to have government actions reviewed (e.g. we do not have an Ombudsman, unlike in Europe or Australia where aggrieved citizens can ask for the actions of government agencies to be reviewed at minimal cost). The Courts in Singapore thus remain a critical forum for justice to be done. When anyone contemplates legal proceedings, the potential exposure in legal costs is always a major consideration. When the government is the party on the other side, one is facing the entire government machinery. Whichever law firm you hire will have to meet fierce legal challenges from the government legal team, which has limitless resources and the entire Legal Service and Civil Service to back it up. The government can continue the litigation for as long as it deems fit, whereas your calculation is very different. I note that having three government legal officers appearing in court on the same case is not unusual these days. Even though the Court will finally be the decider of whether three government lawyers were needed, the window has now been opened for that. Should the law have remained status quo? Sylvia: From an accountability standpoint, the government should not have made this amendment. After all, the status quo already enables it to claim legal costs for up to two government lawyers. Low: I am of the view that the Law should not be changed. I am sure the government is not lacking in financial resources to defend itself or to sue when it needs to do so. Even if the government claims that it has no intention to intimidate or to curtail Singaporeans from suing the government, the perception and actual effect of intimidation may be otherwise. This amendment aims to protect the government in legal costs, but it may be made at the potential expense of justice. Moreover, it may not encourage a future government to be more prudent in policy implementation.